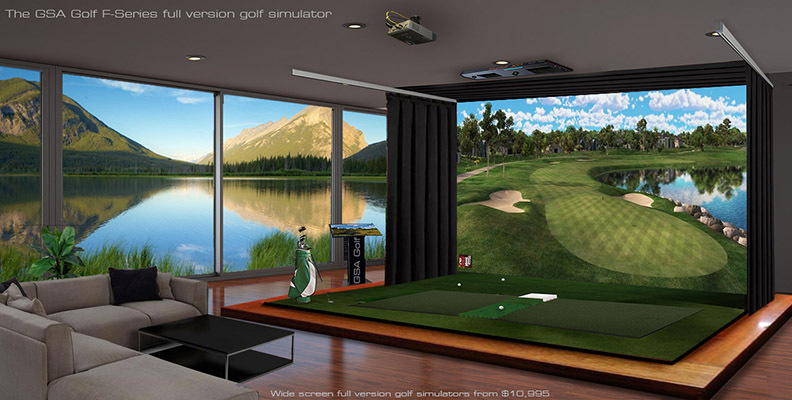 E6 software is licensed to specific golf simulator manufactureres. 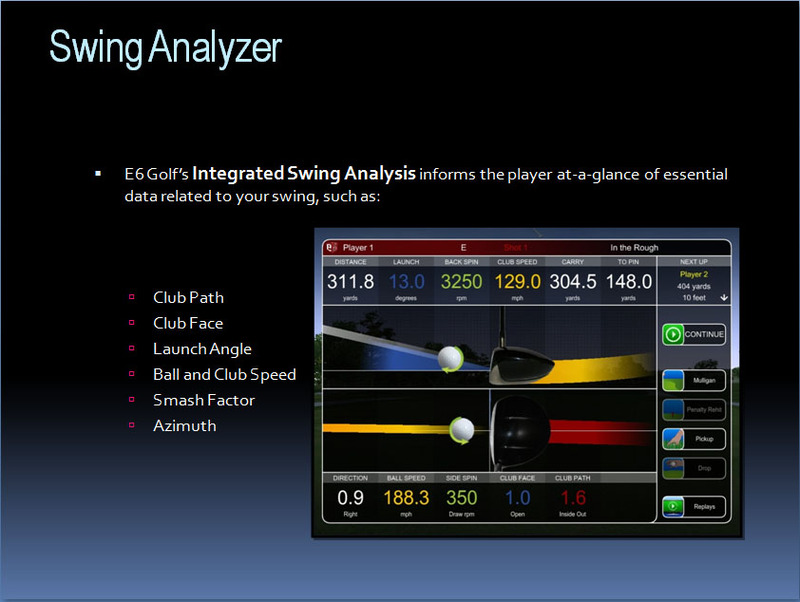 and thus will not function on other systems like Trackman, Full Swing, Flight Scope, SkyTrak etc. 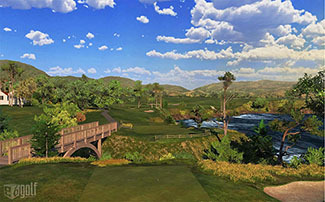 now just $ 950 ! 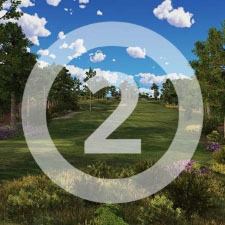 Just two left - Get 'em before they're gone ! 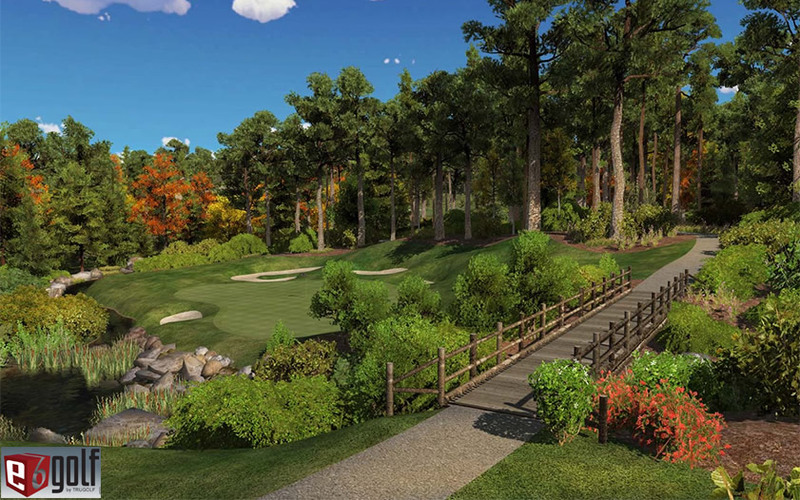 Demo includes Wade Hampton Golf Course with 18 playable holes, Practice area including Driving Range, and 36 styles of play. 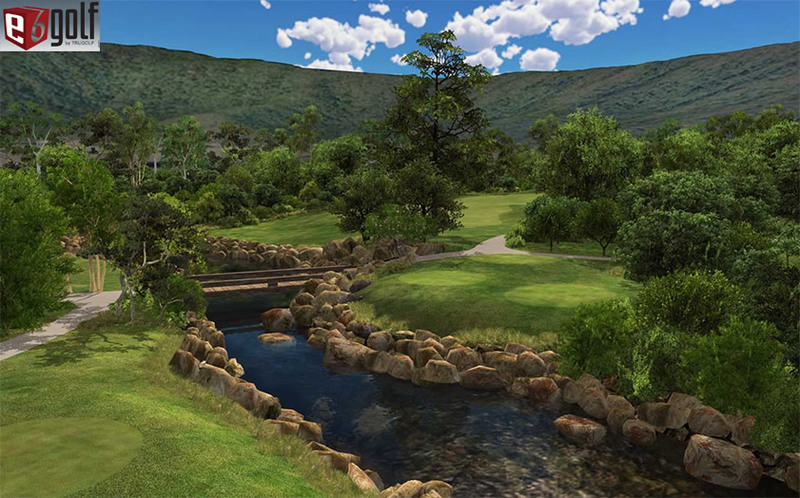 Software can be played with any GSA Golf product. 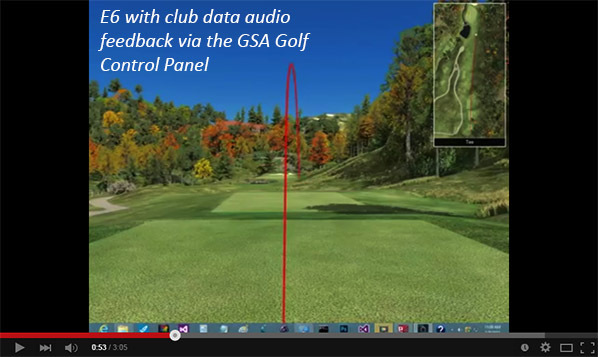 If you don't have a GSA Golf system, you can also play it with the GSA Golf Control Panel in mouse play mode for evaluation. 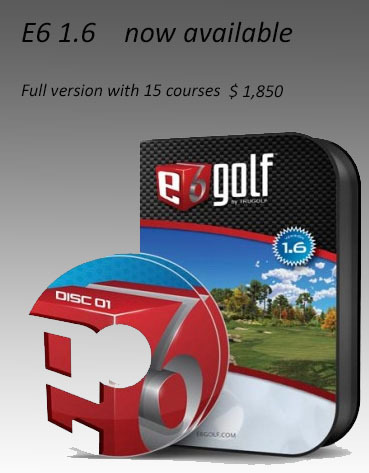 Please note that these course packages are add-ons to the above E6 full version and do not run alone! 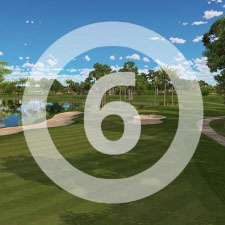 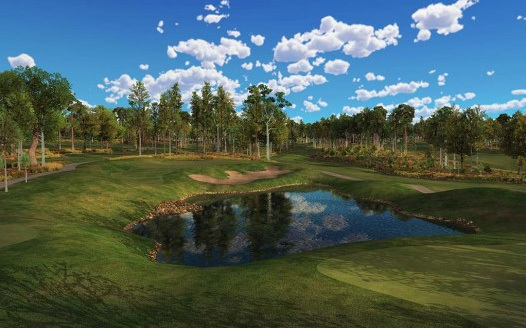 *Users will have access to E6Golf’s list of nearly 100 world-class golf courses, including: Bandon Dunes, Pinehurst No. 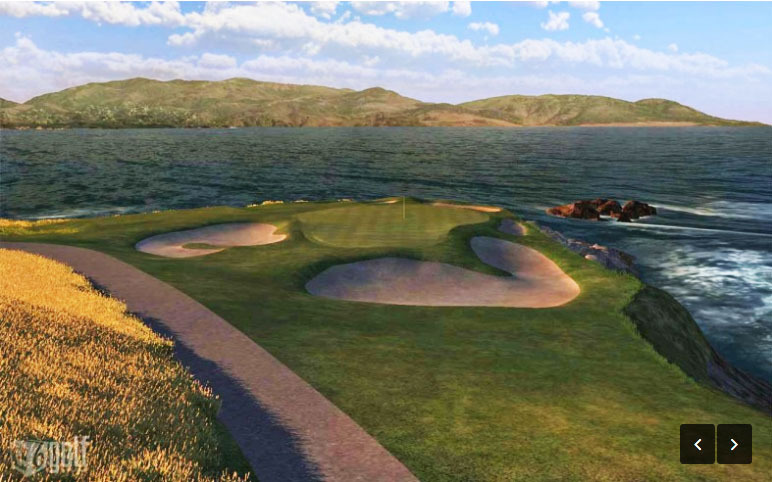 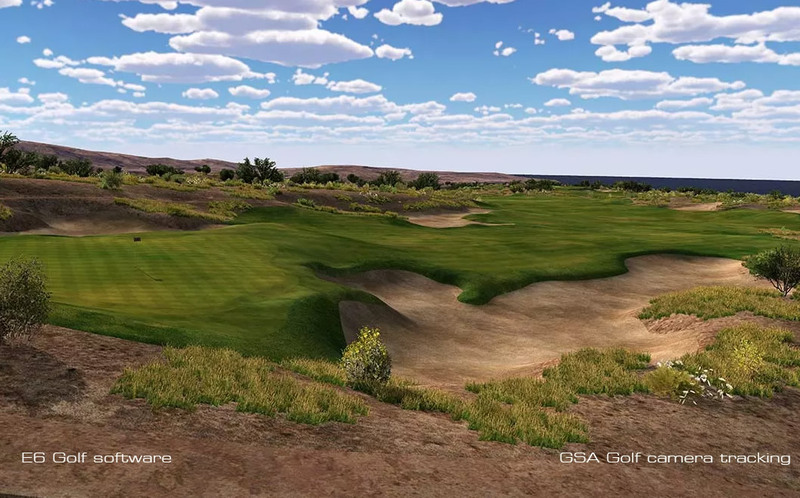 2, Pebble Beach™ Golf Links, St. Andrews, and more will be available to play. 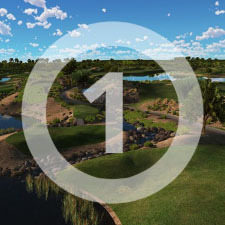 •Subscribers will have access to new content, including four brand new courses each year. 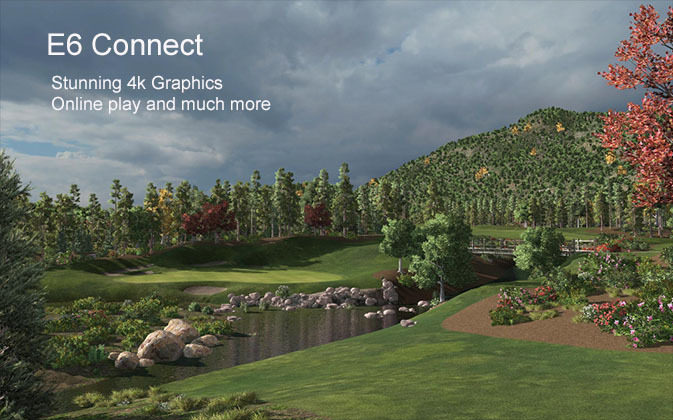 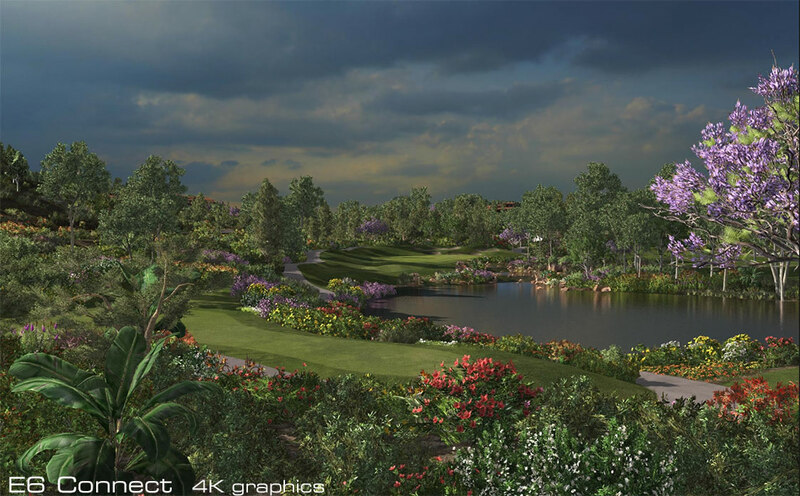 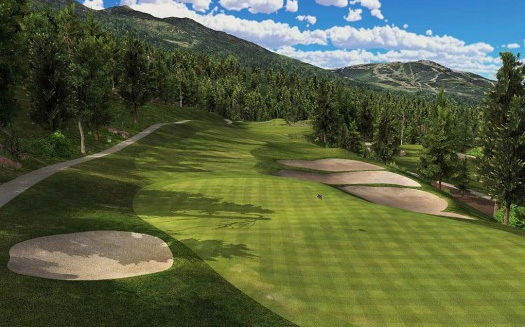 •E6 Cloud is 4k ready and features upgrades to TruGolf’s best-in-class golf simulation software E6Golf, including: doubled detail terrain textures, more realistic lighting, and enhanced physics. 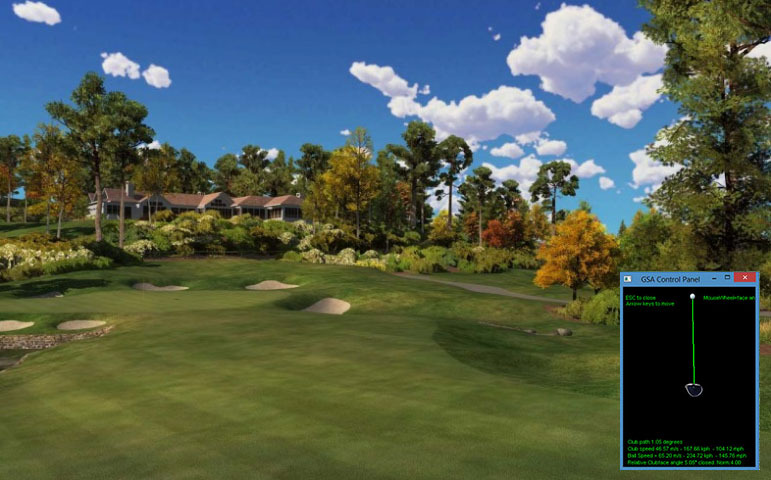 •Compete against other golfers in on-line tournaments. 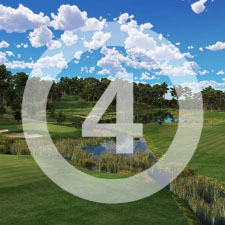 •Save Games automatically to the Cloud. 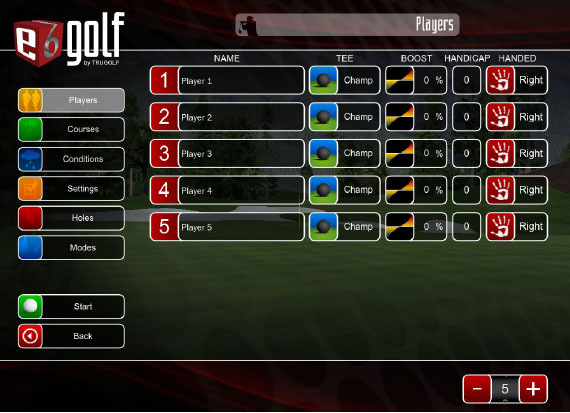 •Store Stats and Round History in the Cloud for later review. 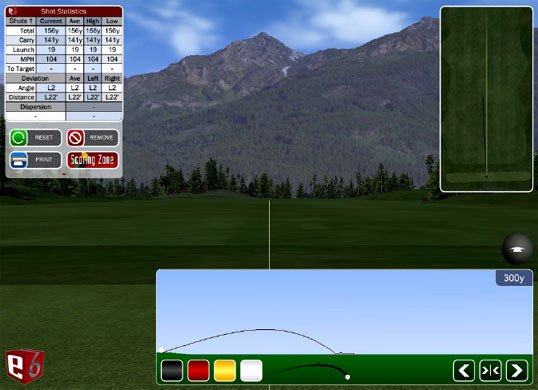 •Have your golf handicap calculated based on your play. 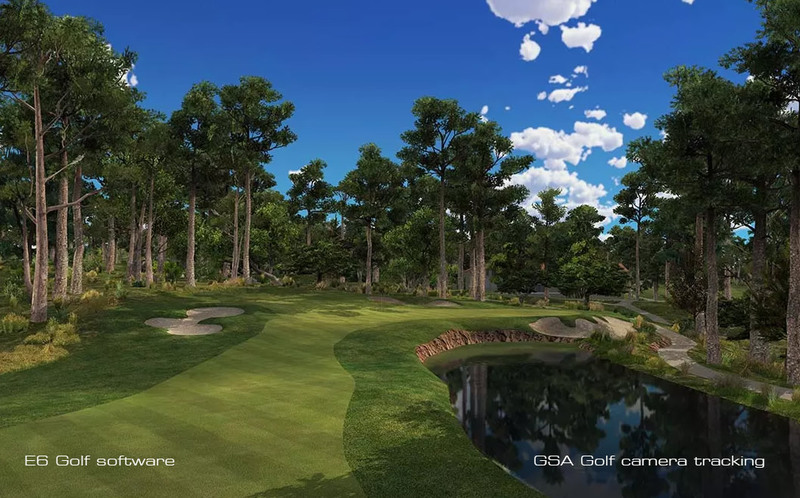 TruGolf has been laying the ground work for an ever-expanding on-line golfing experience. 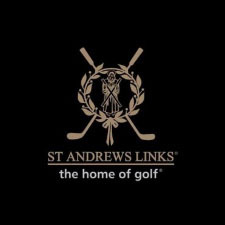 Tee it up with golfers from around the world to practice, improve, compete, and have fun. 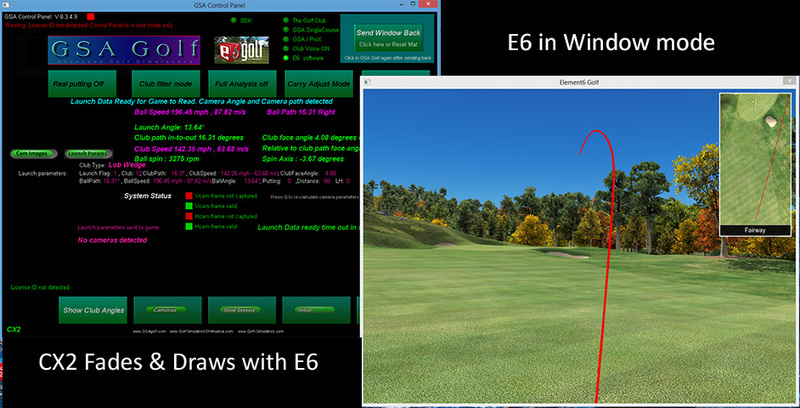 With your data stored securely in the E6Golf Cloud, you can review any previous rounds, tournaments, practice sessions, achievements, and more. 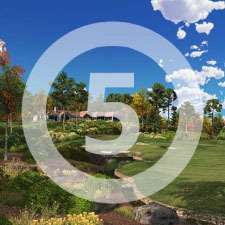 Up until now E6 with GSA Golf CX systems has been way too forgiving with hardly a draw or a fade in sight. 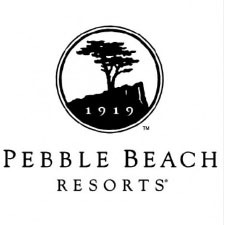 Not anymore with this CP update though. 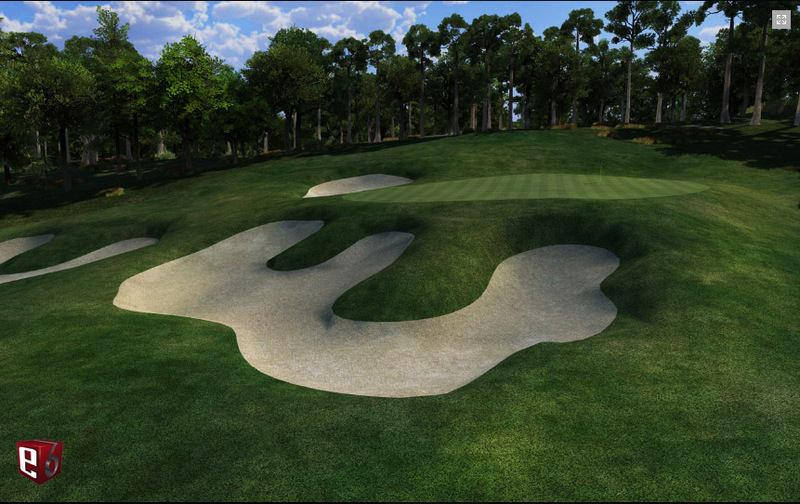 Super fades, draws, hooks and slices and now standard if not hitting straight. 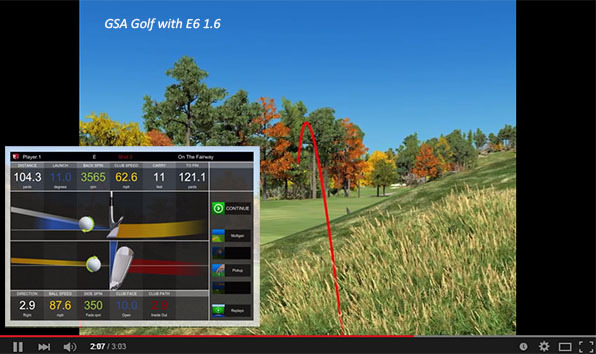 When using E6 note that the CP is set to E6 mode - top near right on the CP's main screen. 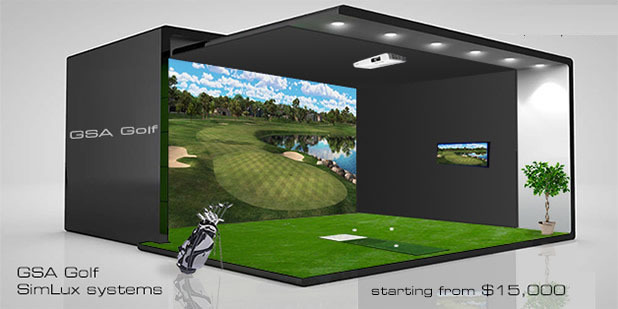 coming soon for all GSA Golf products. 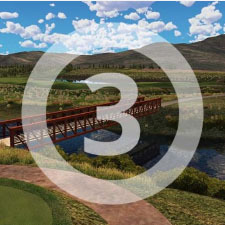 Priced at $2,500 with 27 courses. 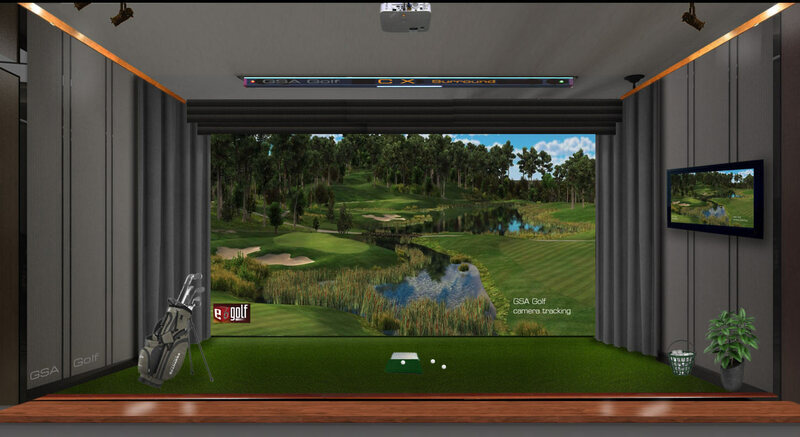 Many more courses and features available with add-on subscriptions starting at $300 to $600 per year.